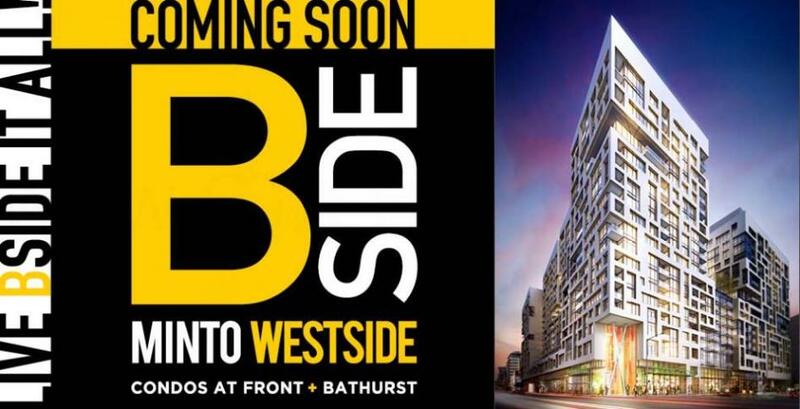 BSIDE MINTO WESTSIDE CONDOS AT FRONT + BATHURST COMING SOON! 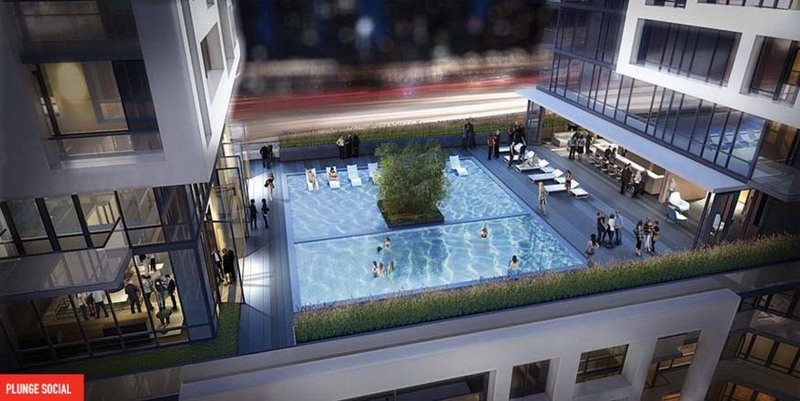 Bside is the second phase of Minto's Westside Condos which is "King West's best selling condominium community" coming soon to 25 Bathurst Street in Toronto, Ontario just south of King Street West. 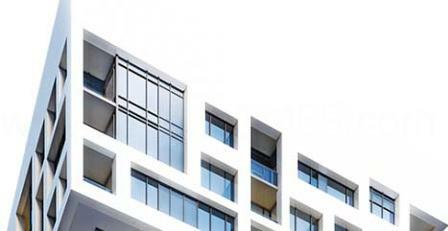 It is a proposed 20 storey building with 323 dwelling units starting from the low $200,000's. Bside at Minto Westside is "stylish condo living" and is situated close to the island airport, the waterfront, the Entertainment District and much much more. 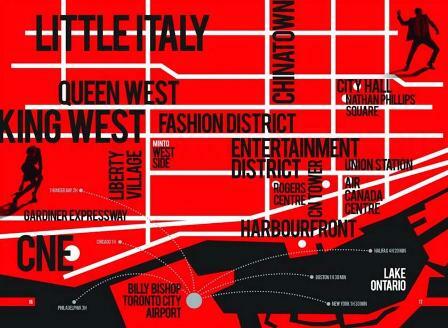 Many of "Toronto's trendiest cafes, restaurants, and boutique office spaces" are all located within the vicinity. 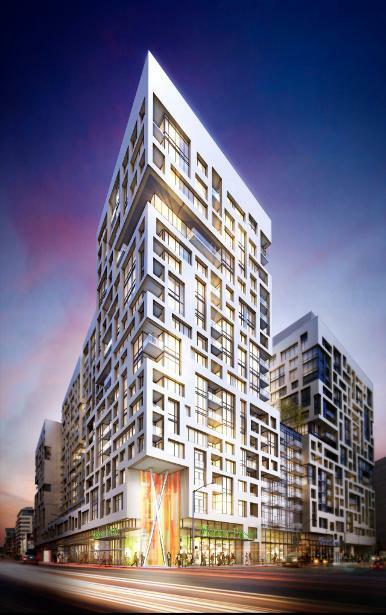 Bside Condos is a proposed 20 storey building with design forward suites and "contemporary urban living spaces finished with stunning details". There are a total of 323 proposed suites ranging in size from 320 square feet to 985 square feet. The floor plans include bachelor units all the way to three-bedroom units and there are also "flex options available". 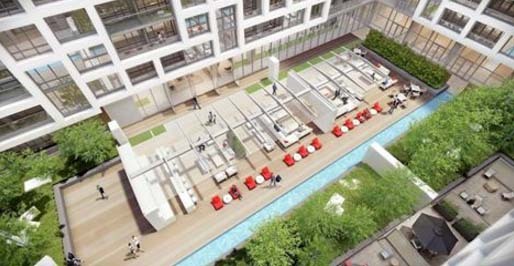 "A few of the high quality features and finishes at Bside include soaring ceilings, open concept layouts, gourmet kitchens, and views of the waterfront and Fort York neighbourhood. If you’ve been keeping a close eye on Minto Westside, or if you’ve visited the model suite vignettes at the sales centre, then you know to expect impressive interiors in Phase 2." 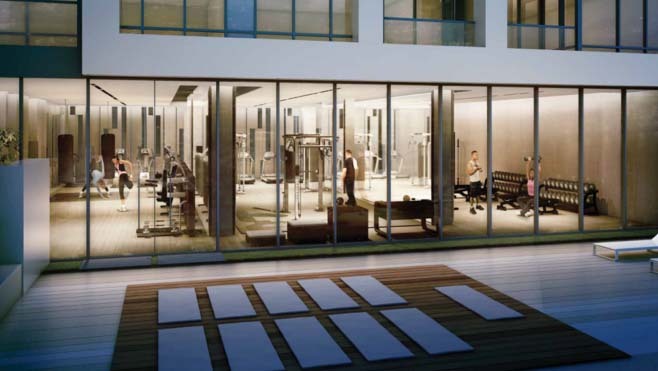 You can enjoy great amenities at Bside Minto Westside Condos which includes a rooftop pool and bar, a Movement Haus fitness centre, a landscaped courtyard and great views offering "the perfect place to relax and socialize". Bside Condos is situated within walking distance to many of your favourite coffee shops such as Tim Hortons, Starbucks and the Second Cup. It has a WalkScore of 96 out of 100 which makes it a walker's paradise. Bside is located close to the Gardiner Expressway, the Rogers Centre, Fort York National Historic Site, the Queens Quay, Toronto Islands, Billy Bishop Toronto City Airport, Ripley's Aquarium of Canada, Harbourfront Centre, the Ricoh Coliseum, the Canadian National Exhibition and the CN Tower. What more can you ask for? 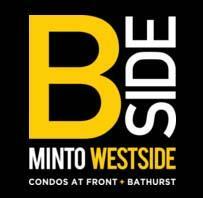 Register with us today for the Bside Minto Westside Condominiums by the Minto Group! 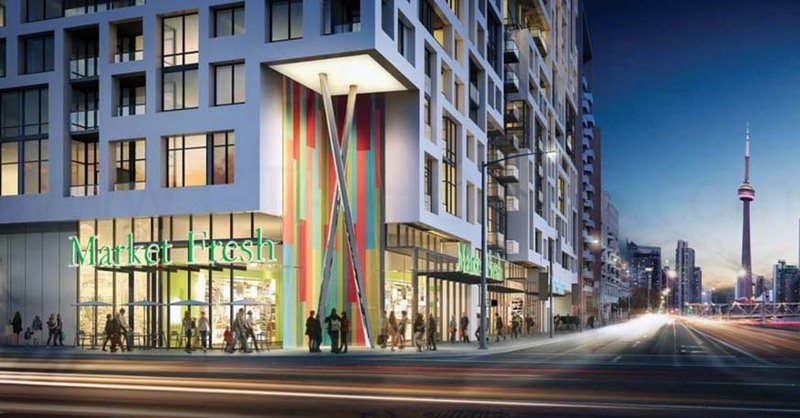 For more information, please register today for the Bside Minto Westside Condos.